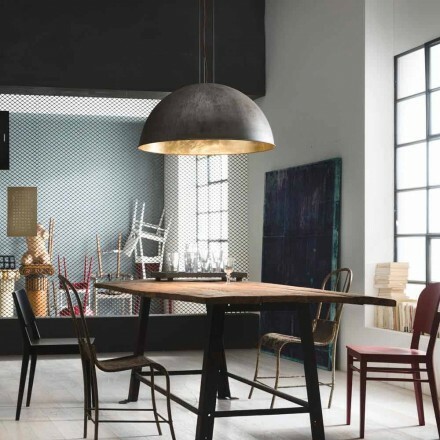 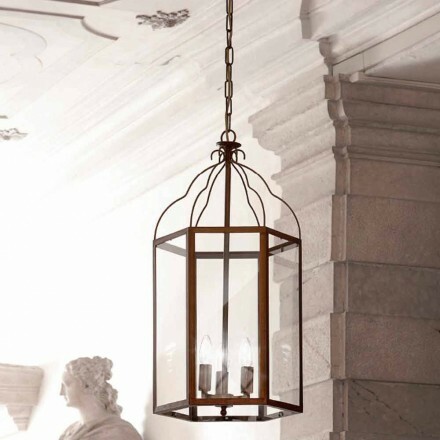 This part of our catalog is dedicated to antique brass lighting. 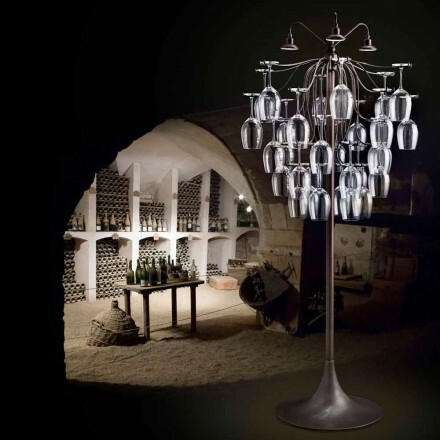 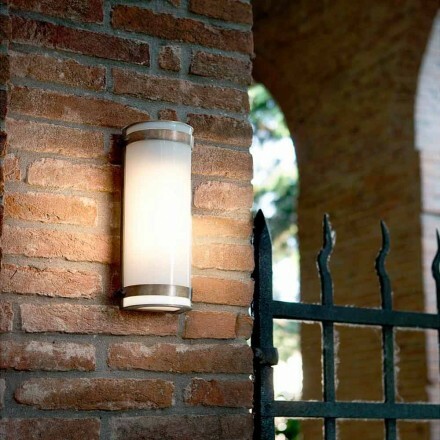 Give your home a lamp of excellent quality made in Italy. 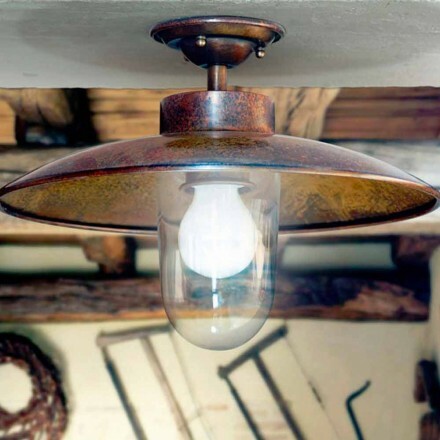 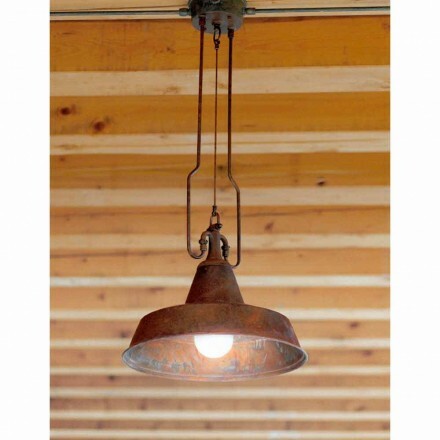 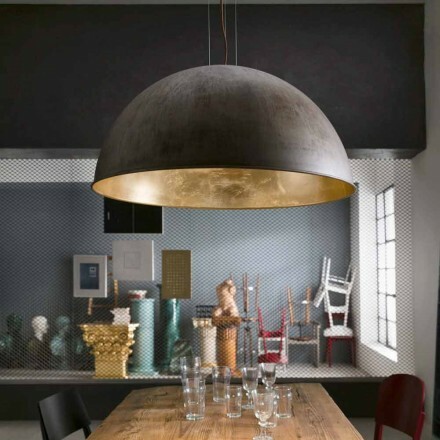 Antique brass ceiling lights in industrial style with a variable diameter according to your needs, but also lamps made of brass, copper and glass to give a rustic touch to your living area. 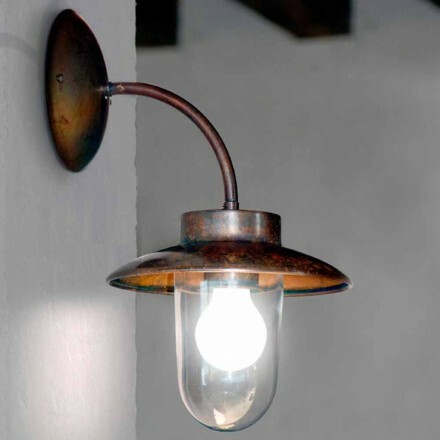 Square-shaped wall lamps with a closed bulb in a kind of glass case and antique brass wall lights in classic style with a curved or cylindrical shape. 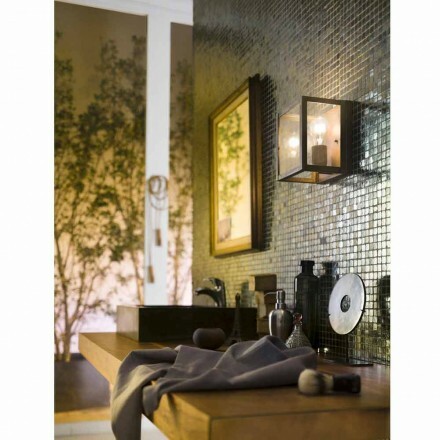 All products are made of high quality materials and are perfect for every room in your home, but not only. 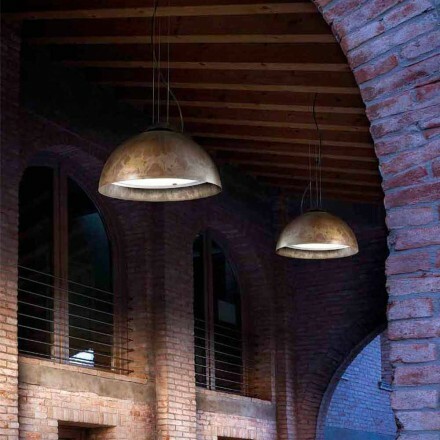 They are also suitable for a contract environment. 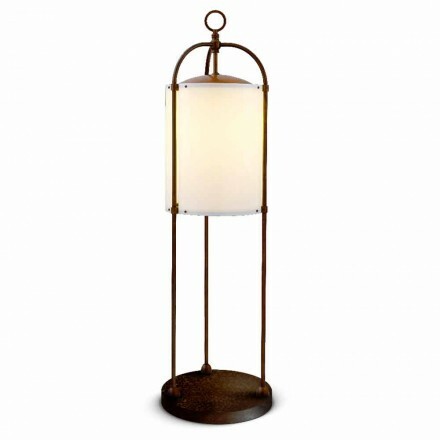 Let yourself be conquered by the brass lamps. 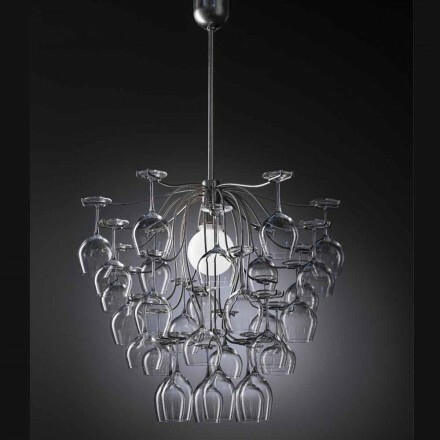 Choose the most suitable for your needs and in case of doubts or questions do not hesitate to write to our staff or to call him, he will be happy to help you in your purchasing process and to answer all your questions.